Barcom Industries has invested in yet another Mark Andy Performance Series P5 press, allowing it to diversify into shrink sleeve production. Ordered at Labelexpo India 2018, Flexo Image Graphics (FIG), the distributor of Mark Andy presses in the Indian sub-continent, is expected to install the press by the second quarter of 2019. 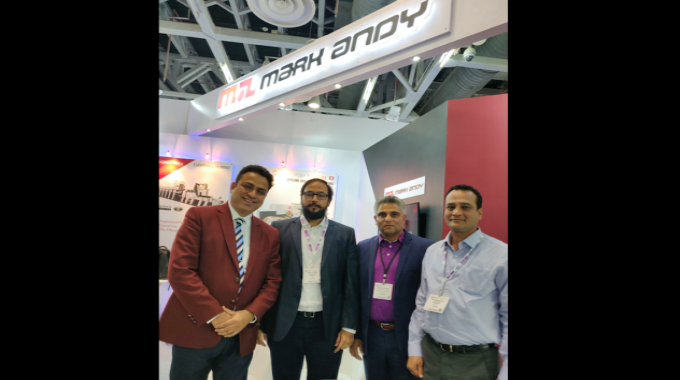 After this installation, the company will have a total of four Mark Andy P5 Performance Series presses running at its plant in Mumbai. Barcom Industries is also the only company in India to be running a Mark Andy Digital One press. Gourav Roy, managing director at FIG, said: ‘Barcom has been investing in 13in wide presses after it moved further from Mark Andy Scout and several Mark Andy 2200 presses. The company has mainly been opting for 8-color presses with all necessary bells and whistles. This addition will help it to diversify to shrink sleeve production. Of the technology buying trend in India, Roy observed: ‘In the last decade, the purchasing preference has shifted from mechanical pin shaft to load and lock print stations, better waste removal system, fast changeovers, quickest make-ready, lowest wastage, faster production and high quality. 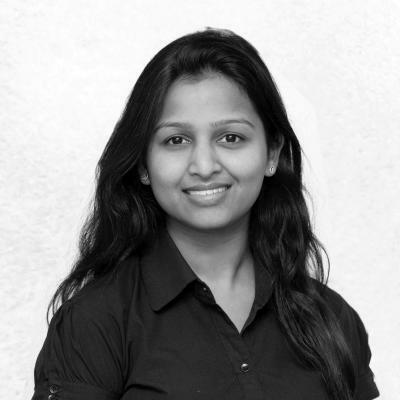 ‘I believe we are quickly reaching a stage where printers will look at newer and more developed technologies such as UV LED, quick change die-cut, direct imaging and digital, amongst others. FIG installed six Performance Series presses in the region in 2018 and is looking at seven installations in 2019. There are a total of 35 Mark Andy Performance Series presses running in India as of December 2018.